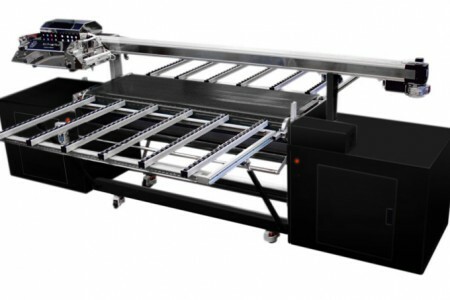 Efficient and high quality in one. 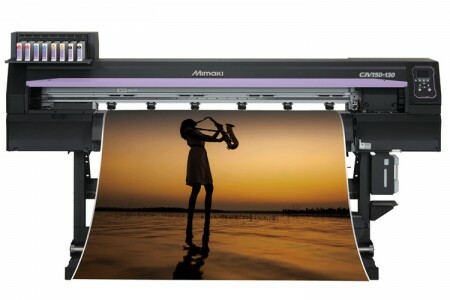 Signages and prints for cars are no problem with a 1610mm printing width. 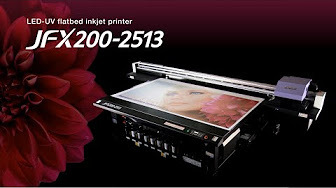 The fast and worth the money UV-LED printer is the youngest member of the Mimaki UV-LED flatbed printer family. 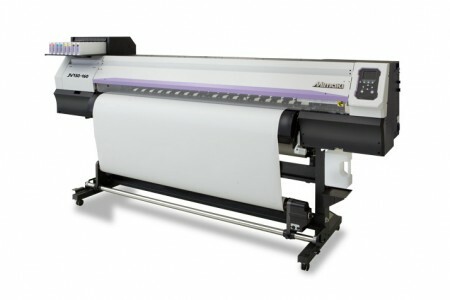 Suits perfect for large format signs, POS material, graphics and even Back-lits. 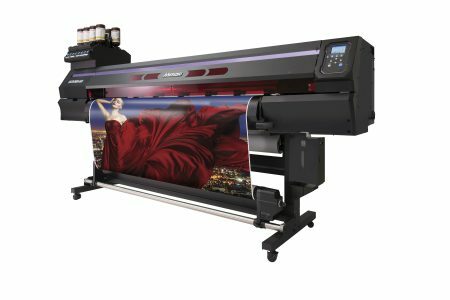 The JV150 series offers advertising, POS and printing professionals two strong machines in a fantastic money value relation. 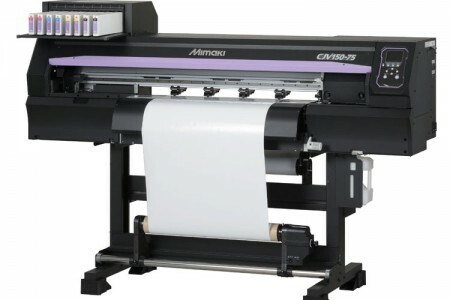 The small with a width of 1361mm. 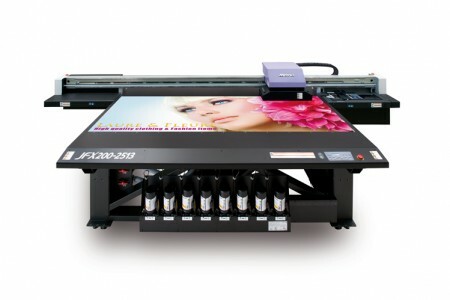 The large edition of the JV150 series with a width of 1610mm. 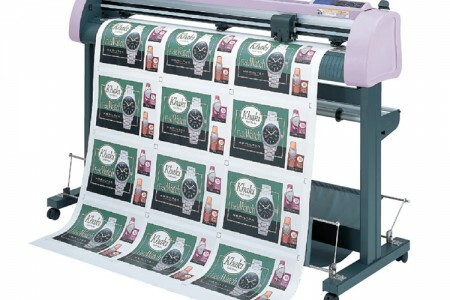 Ideal für advertising engieers, POS and print professionals. 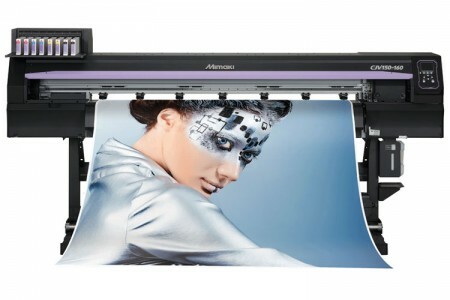 Large signs and POS-material are no problem for the CJV-150-130 with a printing width of 1,3m. 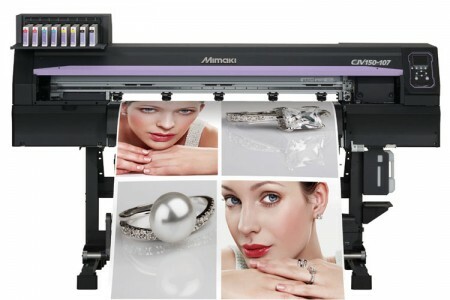 Get your flawless banner or large scale poster fast and in top quality – with a printing area width of 1,1m.